Are you tired of seeing the same old animal costumes year in and year out? Every year, you are guaranteed to see a lot of the same critters. Cats and mice and Dalmatians and bunnies are all classic Halloween costumes, but they run a dime a dozen on Halloween night. Wearing one of those costumes will have you blending in, not standing out. That's why we have this costume. This lobster costume is nothing if not unique! How often do you see a lobster like this roaming the streets of your town? Probably never. 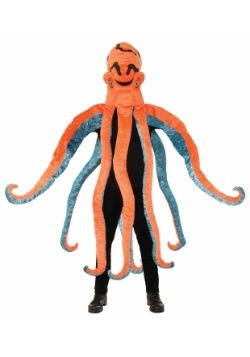 This costume is unique and undeniably a little funny to look at, meaning that you will probably be getting some laughs too. 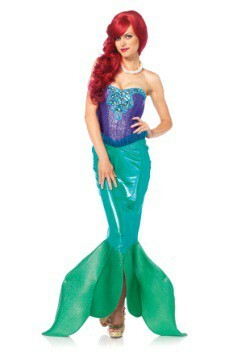 You're likely to be the only sea creature at your party, what better way to stand out than that? This costume displays some anatomical similarities to lobsters while looking kind of ridiculous. That's okay though, that's the goal! 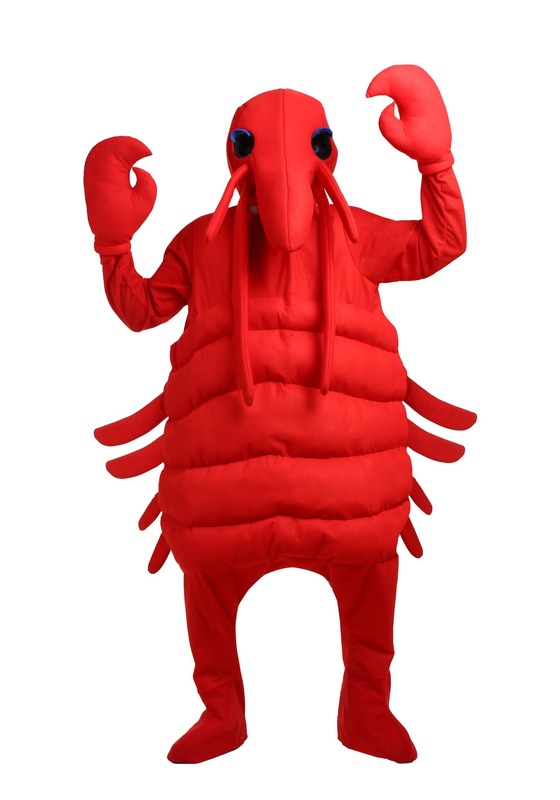 Humans weren't meant to look like lobsters, and anyone trying in this costume will miss the mark in a way that will leave everyone chuckling. You'll be wearing a jumpsuit that has been stuffed and detailed to look like a lobster! It has padding across the midsection and little claws that poke up the sides of the torso. We've included two lobster claws to go over your hands, and while they aren't easy to carry stuff with, they are a necessity for this costume. Lastly comes the hood. 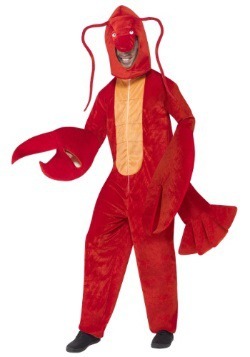 The hood has two black eyes on it and some stuffed antenna to make this costume easily recognizable even for those that have hardly seen lobsters! Lobsters are not your typical costume, and we like them all the more because of it! 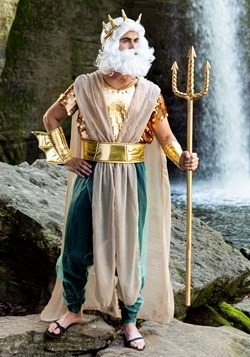 Whatever you plan to use this costume for, whether Halloween or a play, we can pretty much promise you you'll stand out!